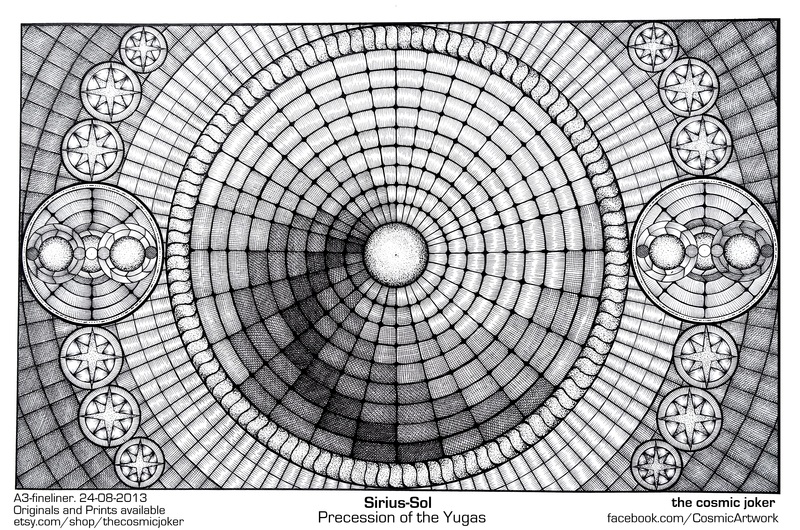 “Precession of the Yugas” – The Art of Affecting Consciousness. The Sun finally came out so I’ve been able to take a decent photo! This is so cool!!! is there a link to an explaination? Thanks James. 🙂 I can’t just reveal it’s secrets “willy nilly”! Ok I will. Gimme a couple of days to write up a post. 🙂 Glad you like it.